For five years, content26 and Unilever have worked together to provide shoppers with useful and appealing product information to support their online purchases. 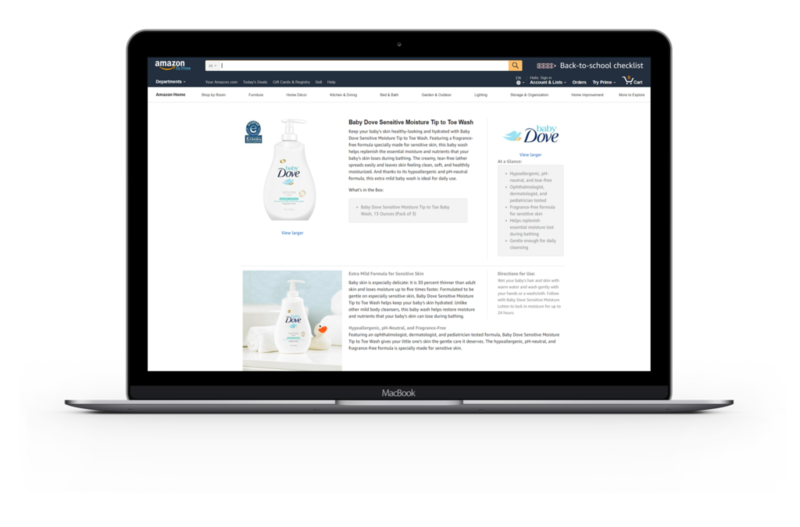 Thanks to Unilever’s forward-thinking approach to ecommerce content, content26 has produced best-in-class enhanced content for more than 35 Unilever brands on Amazon, Walmart, and Unilever’s other ecommerce channels. From developing Amazon content for 2,000+ products, to helping Unilever build customer confidence for a newly-launched brand, content26 has been a key player in supporting Unilever’s ecommerce success. Content26 has been an essential partner in helping us leverage our content to create engaging A+ pages. Their expertise in enhanced content development and multichannel strategy, coupled with their collaborative nature, have made them a trusted partner at Unilever. Compared to some other large CPG companies, Unilever has been at the forefront of utilizing the benefits of enhanced content, from robust product descriptions, linkable comparison charts, product videos, and SEO keyword integration. Unilever is one of the world’s leading suppliers of food, home care, personal care, and refreshment products with sales in more than 190 countries reaching 2.5 billion consumers a day. Their US portfolio includes such iconic brands as Dove, Lipton, Q-Tips, TRESemmé and Ben & Jerry’s. 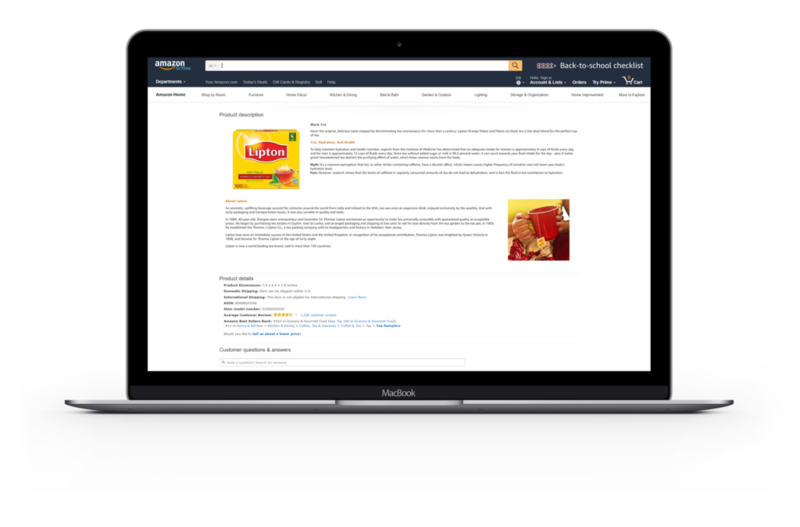 Unilever was quick to recognize the power of Amazon A+ (enhanced content) to enrich the online shopping experience. 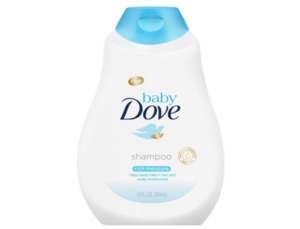 When content26 started working with Unilever in 2012, the company already had rich product information and photos on many of its Amazon product pages. But Unilever also knew the content should educate shoppers, acting as more than just a brand billboard, so they partnered with content26 to improve enhanced content on 150 pages for five brands. The pilot project built trust and within a year, content26 had work underway with 15 Unilever brands. The partnership continues to grow. In 2017, content26 began working with Unilever Food Solutions, a subsidiary company, to prepare enhanced content and essential content (product titles, bullet points and basic product descriptions) for Amazon, as well as translated versions for Amazon Canada. 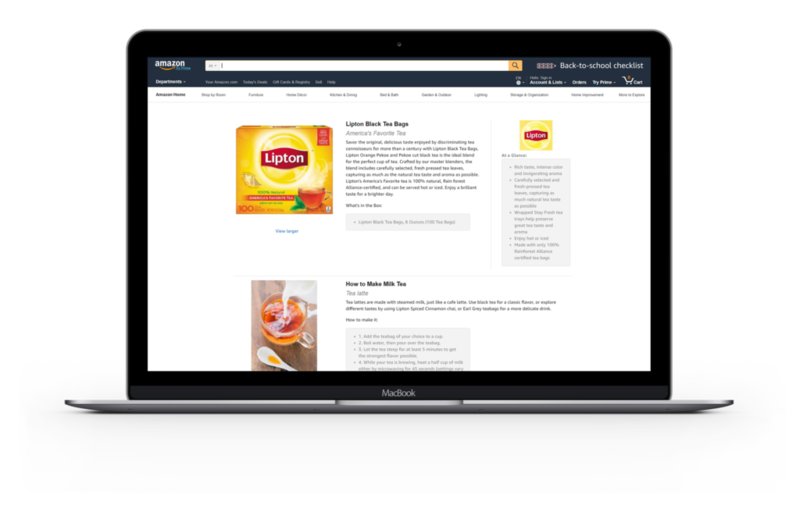 Additionally, Unilever Food Solutions entrusted content26 with management of their Amazon Marketing Services (AMS) campaigns to enhance brand discoverability. 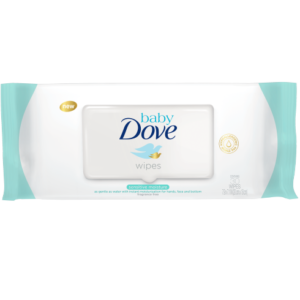 Introducing new products into a crowded market is challenging, and Unilever understood that enhanced content was essential to the successful Amazon launch of their first-ever line of baby care products. In April 2017, the company unveiled Baby Dove, pairing a massive digital advertising spend with c26’s solid and engaging content, understanding that just getting eyeballs on product pages wasn’t enough. The enhanced content c26 created, with directions for use and facts about the formulation, proved key to answering customer’s questions, building confidence and generating sales. Content26 has been a global leader in ecommerce content for more than a decade, developing and managing the advertising and content strategies of many of the world’s most recognizable brands.